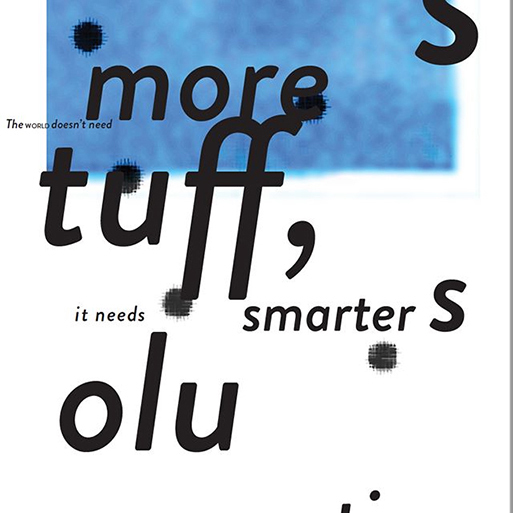 David Carson, (born September 8, 1955, Corpus Christi, Texas, U.S.), is the American graphic designer who literally revolutionized our very own visual language when his unconventional style crashed like a big wave of inspiration back in the 90s. 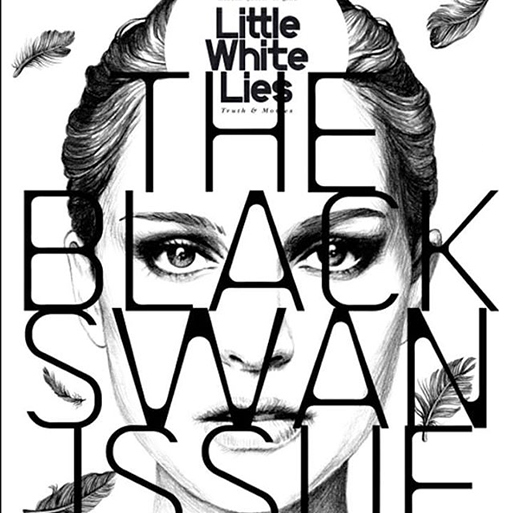 "Carson came to graphic design relatively late in life. He was a competitive surfer—ranked eighth in the world—and a California high-school teacher when, at age 26, he enrolled in a two-week commercial design class. 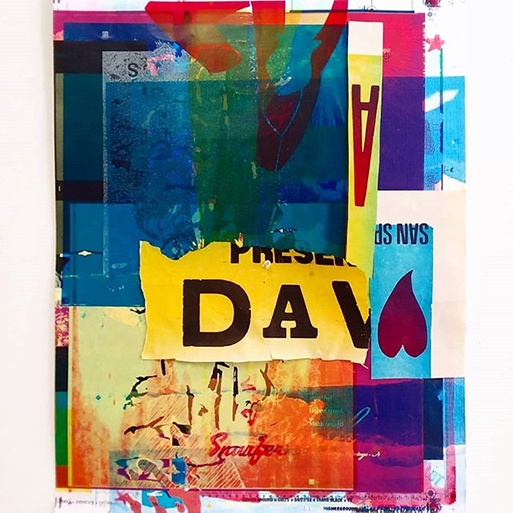 Discovering a new calling, he briefly enrolled at a commercial art school before working as a designer at a small surfer magazine, Self and Musician. He then spent four years as a part-time designer for the magazine Transworld Skateboarding, which enabled him to experiment. 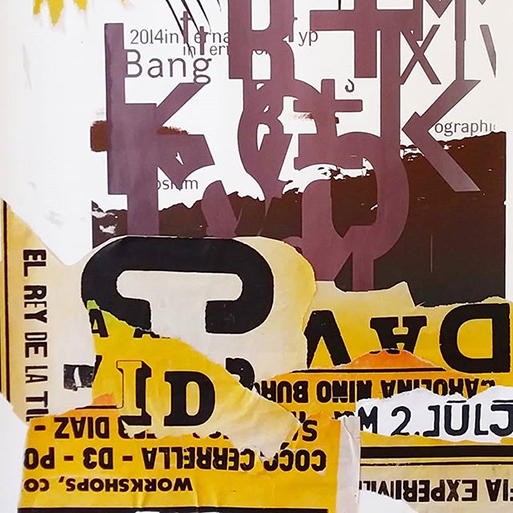 His characteristic chaotic spreads with overlapped photos and mixed and altered type fonts drew both admirers and detractors. 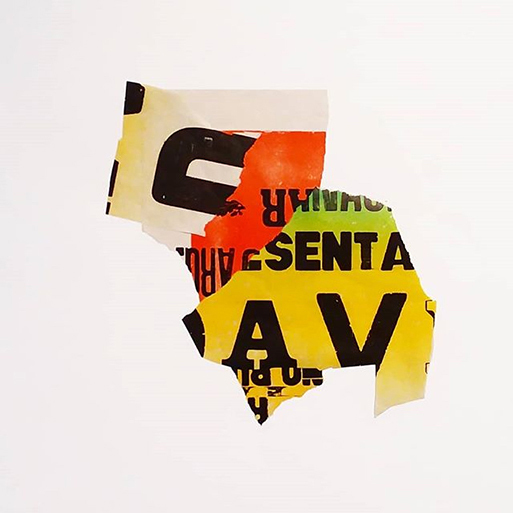 Photographer Albert Watson, for example, declared, “He uses type the way a painter uses paint, to create emotion, to express ideas.” Others felt that the fractured presentation obscured the message it carried" notes Britanicca. 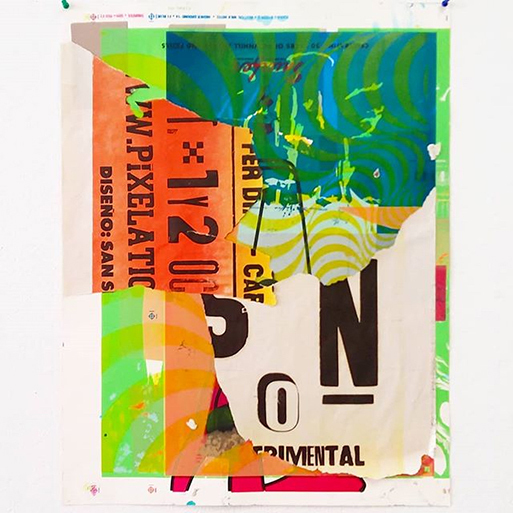 "In 1989 Carson became art director at the magazine Beach Culture. Although he produced only six issues before the journal folded, his work there earned him more than 150 design awards. By that time, Carson’s work had caught the eye of Marvin Scott Jarrett, publisher of the alternative-music magazine Ray Gun, and he hired Carson as art director in 1992. Over the next three years, with the help of Carson’s radical design vision, Ray Gun’s circulation tripled. 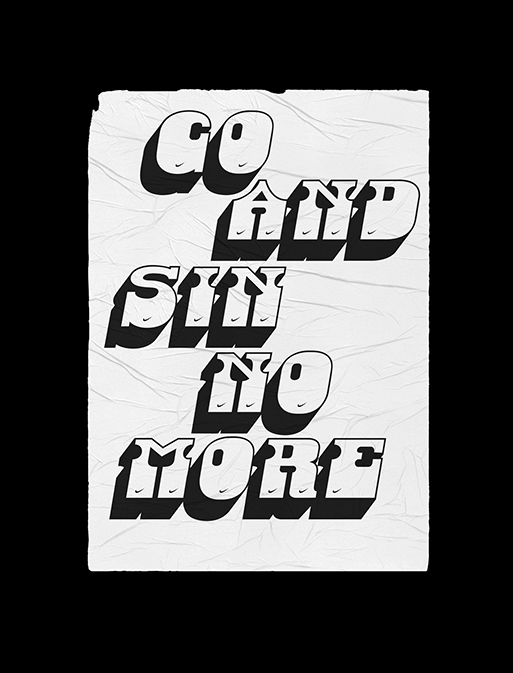 Because Carson’s work clearly appealed to a youthful readership, corporations such as Nike and Levi Strauss & Co. commissioned him to design print ads, and he also began directing television commercials. After leaving Ray Gun in 1995, Carson established David Carson Design. The firm was instantly successful and attracted well-known, wealthy corporate clients. 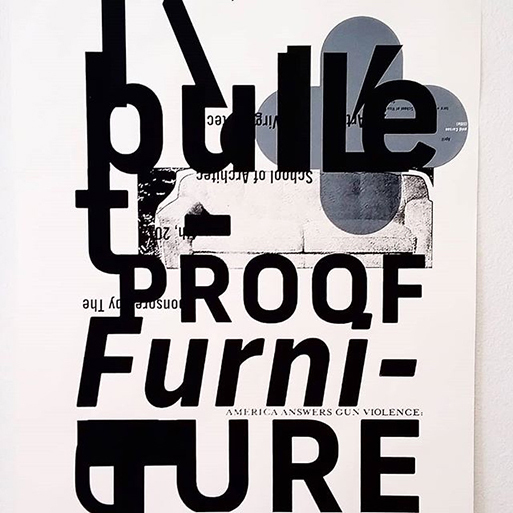 In 1995 Carson produced The End of Print: The Graphic Design of David Carson (revised edition issued in 2000 as The End of Print: The Grafik Design of David Carson), the first comprehensive collection of his distinctive graphic imagery. This was followed by the boldly experimental books 2nd Sight (1997), Fotografiks (1999), and Trek (2003). 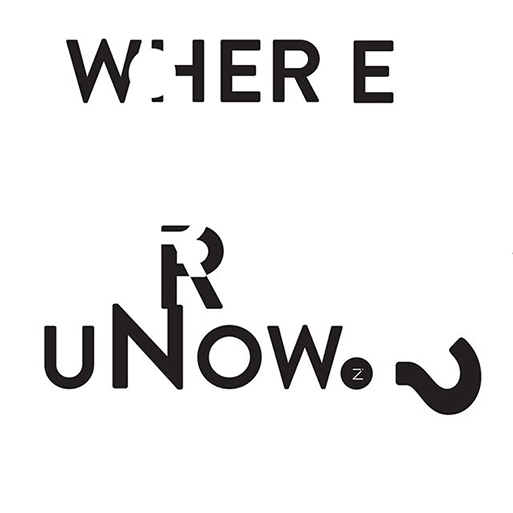 In 2014 Carson was awarded an AIGA Medal". 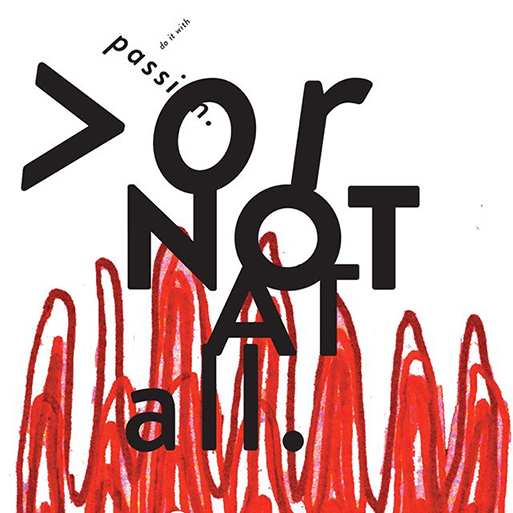 David Carson is one of the many guests in the upcoming Graphic Design Festival Scotland (GDFS) this October. 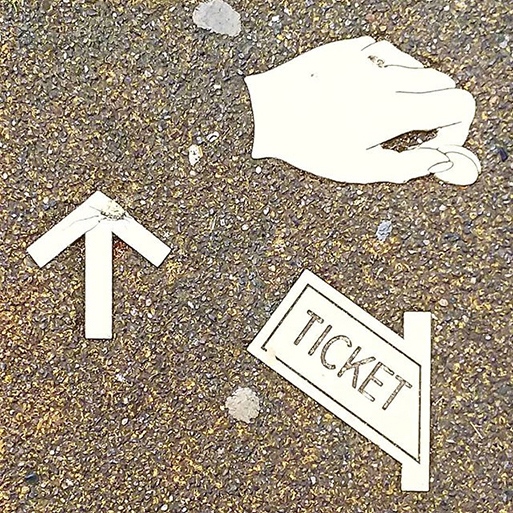 Ride the typographic wave through his Instagram account here. Danfo, the notorious public transportation in Lagos has existed simultaneously with only a few other things as identifiers of the country itself. 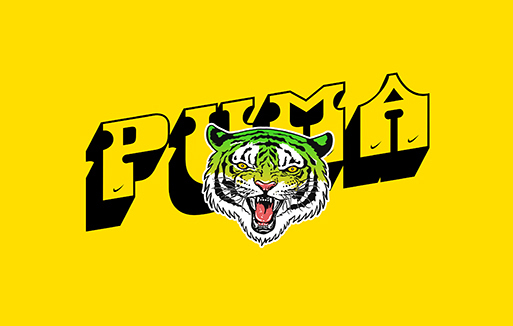 "Outside of the obvious yellow and black, these buses are mood boards and outlets for their eclectic and animated drivers to express themselves. One of the most common being the font used to create rich stickers that boldly speak their truth. Drawing inspiration from these fonts, we’ve created the typeface Danfo Std to increase and extend the range to which we can milk and rely on the striking energy and aesthetic of Danfo buses to further our collective identity" notes Dá Design Studio, the brand identity design studio in Lagos, Nigeria. Dá 's skilled team pushed the boundaries of brand expression in Nigeria and for their latest project the letters are carved with bold curves and strong lines. 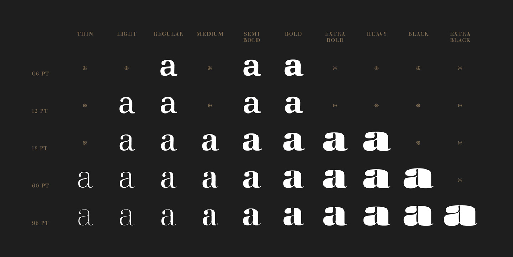 "The bottom half of the fonts being weighty and foundational. The characters have shadows and depth that emphasize their unique forms, leaving us with a playful sentimentality". 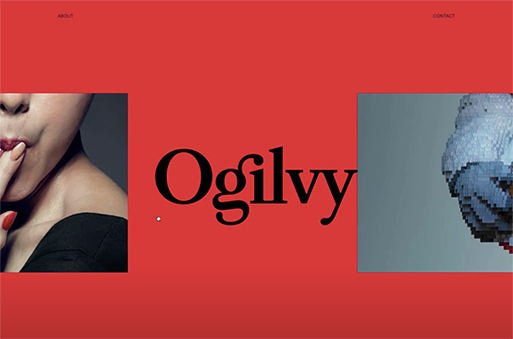 Ogilvy unveiled its new face to the world this summer. 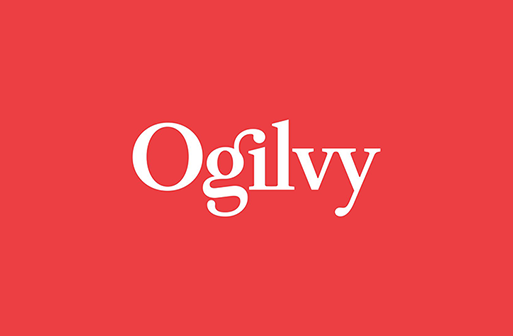 Seventy years to the day after copywriter David Ogilvy decided to launch his own glory Ogilvy is being rebranded as a creative network that “Makes Brands Matter,” according to a new tagline reports AdWeek. 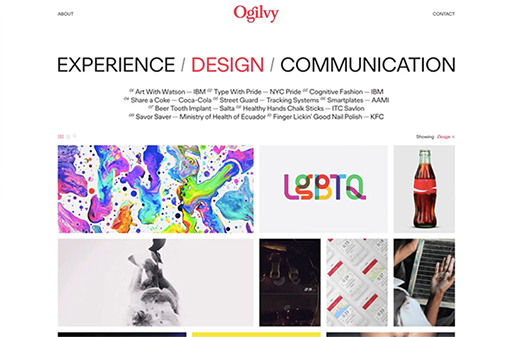 Brian Collins worked with Ogilvy to give the agency its new look. To underline the new direction, Ogilvy’s red logo has been modified with a brighter Pantone and a secondary palette of gray, pink, blue and yellow has been added "to emphasise the company’s desire to modernise, while maintaining, its strong heritage". The Ogilvy fonts have also been recut and customised as Ogilvy Serif and Ogilvy Sans. “These developments symbolize Ogilvy’s desire to modernize while hewing to the principles that made it stand out in the first place” notes the press release. The changes have been described as a "refounding" of the WPP-owned global network that was created in 1964 when the New York ad agency founded by British businessman David Ogilvy merged with the London advertising agency founded in 1850 by Edmund Mather. 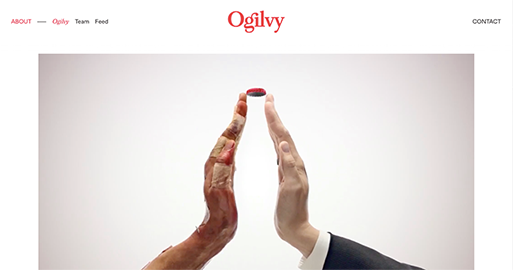 On June 5, Ogilvy officially celebrated its re-founding. "Monotype's Walbaum typeface is the modern serif font to beat all modern serifs" notes the renowned type foundry of it's Walbaum typeface. 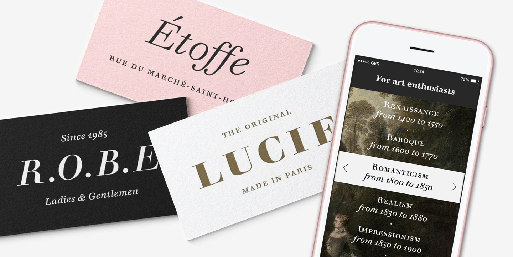 Dating back 200 years, the freshly restored by Monotype Walbaum typeface "oozes charm and sophistication, while remaining warm and approachable". 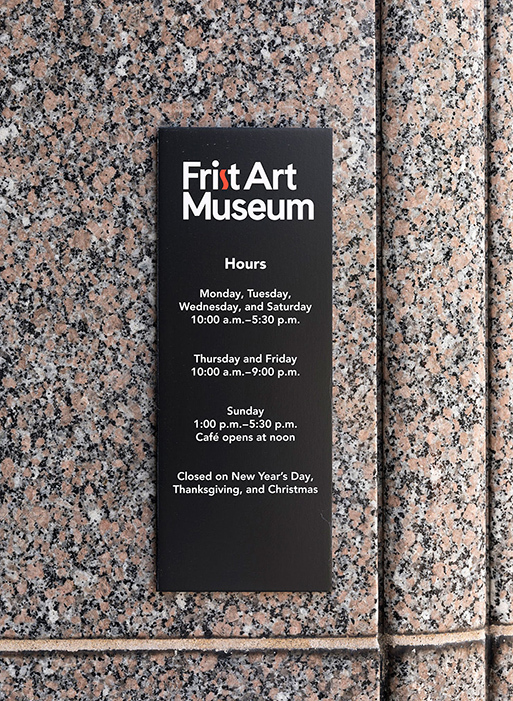 The typeface, designed by Charles Nix, Carl Crossgrove, and Juan Villanueva morphs "from elegantly matter of fact, to unashamedly attention-grabbing – and that’s before we've even mentioned its collection of ornaments" claim the designers. Justus Walbaum’s original display sizes were relatively limited. 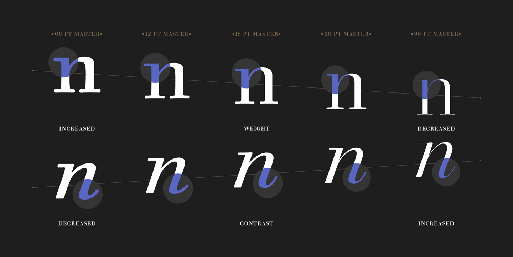 But given the time, the tools, and the array of type uses of today, what would Justus have created?" notes Monotype. 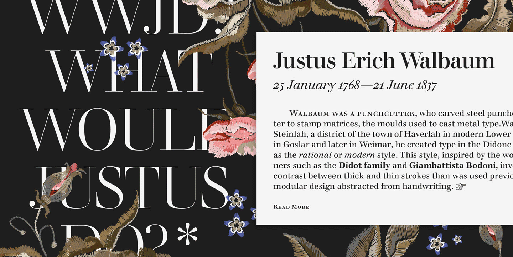 "Justus Erich Walbaum designed his typeface in Germany in the early 1800s – creating an elegant yet readable modern serif that still “pushed a boundary in a very artful way”, as Nix describes it. 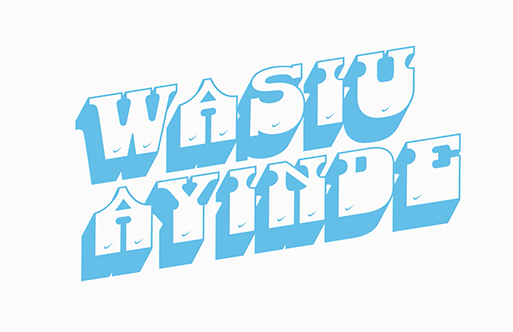 However the typeface was a victim of history and circumstance, with the Napoleonic Wars and the death of the designer’s son preventing Walbaum from fulfilling its potential. 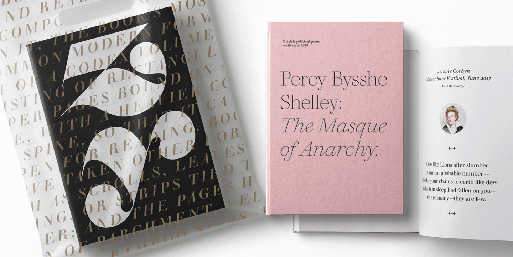 Although comparable typefaces such as Bodoni or Didot thrived, Walbaum flew largely under the radar – except for a period in the mid 20th century when it became a favorite choice for book typography. 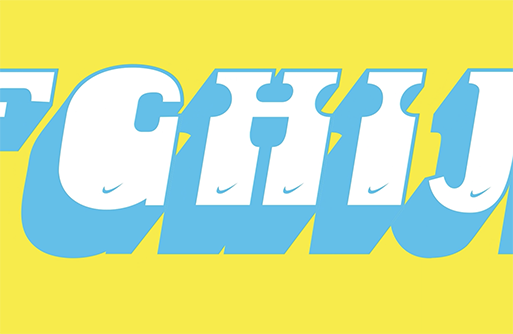 A range of weights, a much more robust character set and the ability to move seamlessly across the full range of text sizes are just a few of the updates Carl introduced for contemporary digital use" adds the team. 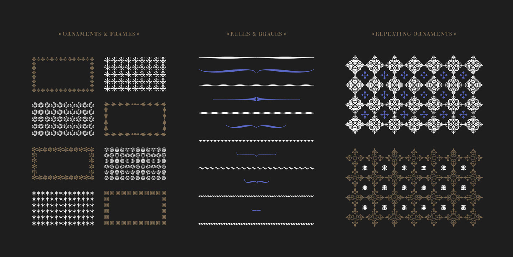 With 32 weights including italics, ornaments and two decorative cuts, the Walbaum typeface wants to take the original design to its "most extreme form of expression". 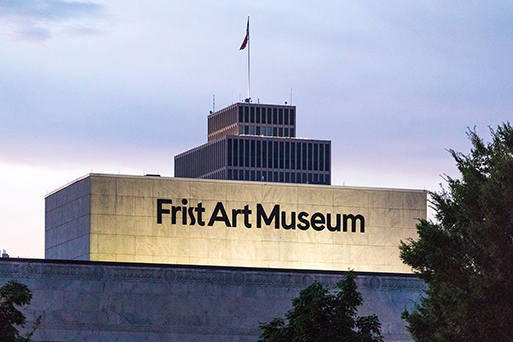 "Realizing the significance of the museum’s Art Deco heritage the Pentagram team created a new logotype featuring the words 'Frist Art Museum", set in a friendlier upper and lowercase in a contemporary sans-serif typeface called Cádiz, except for the letter 's' in 'Frist' which resembles the snake-like, Art Deco letter 's' of the museum’s original logotype" notes Pentagram of The Frist's visual upgrade. 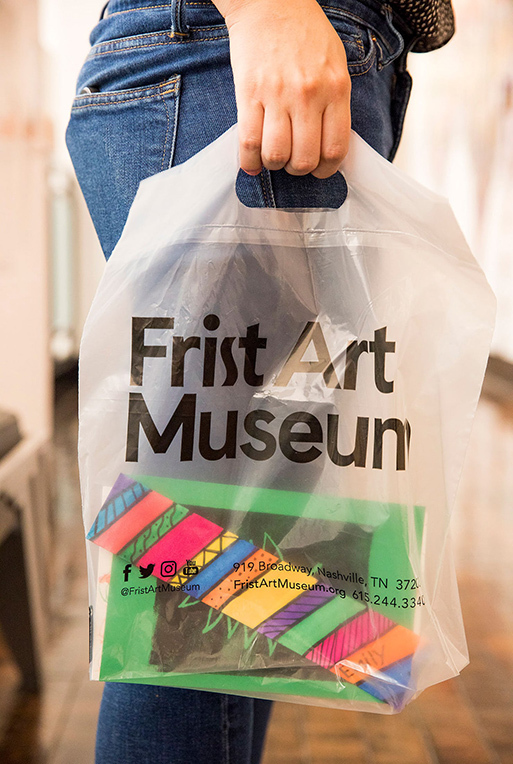 "The original identity adopted by the Frist Center for the Visual Arts in 2001 featured a mark that was a line drawing of one of the elaborate Art Deco tiles found in the building. 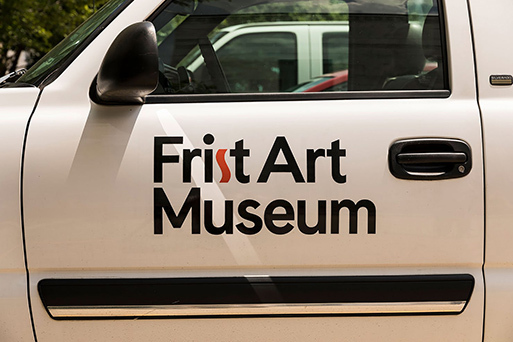 The mark was locked-up with the word 'Frist' set in all-caps in a slender vintage 30s font. 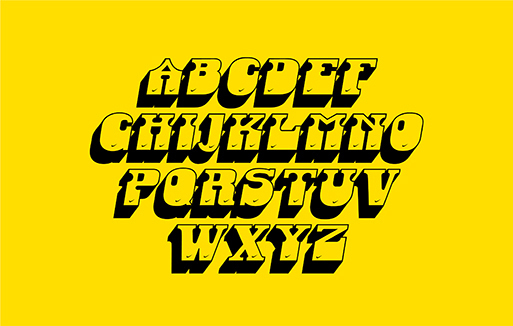 The Art Deco style letter 'S' in the word took the form of an elongated snake. 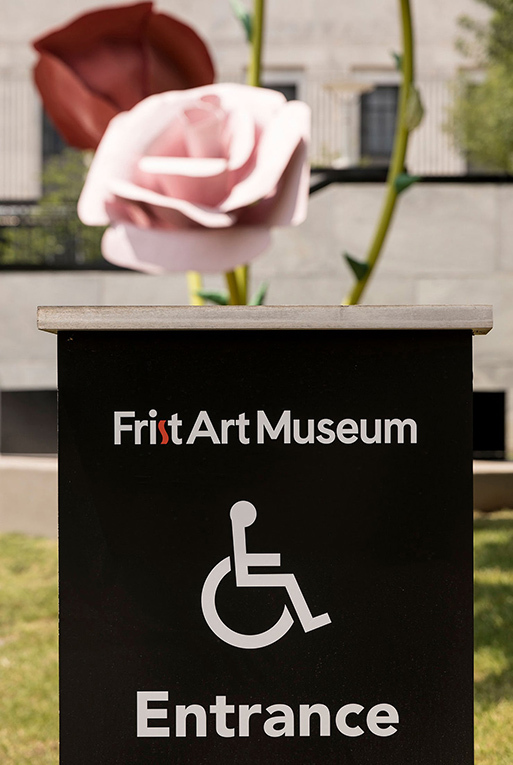 That original word mark was affixed to the front façade, above what was previously the main entrance to the building, and on the back of the building, which has now been designated as the primary entrance. 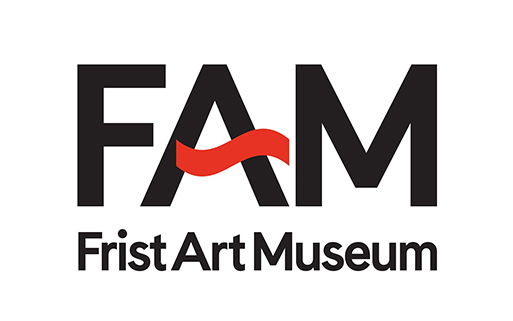 At some point the Frist identity was updated and the Art Deco style logo was dropped. 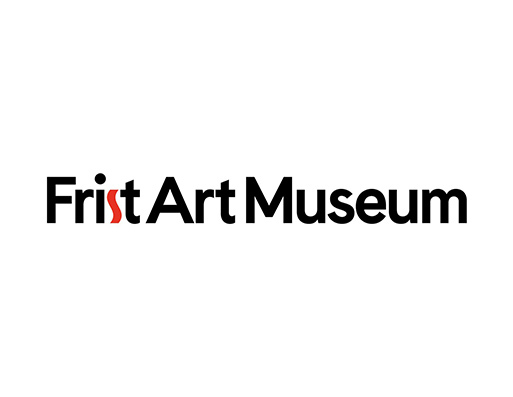 The new logotype, which consisted of the words 'The Frist' set all-caps in a generic san serif typeface and reversed out of a black rectangle, was an attempt to modernize the museum’s identity and to emphasize the catchier handle, 'The Frist,' over the wordy descriptor, 'Center for the Visual Arts.' It did look more modern than the previous Art Deco iteration but it lacked personality. 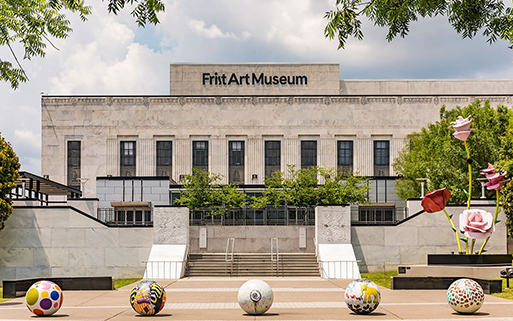 Even though the museum had adopted a new identity the previous Art Deco style identity remained affixed to the exterior of the building. 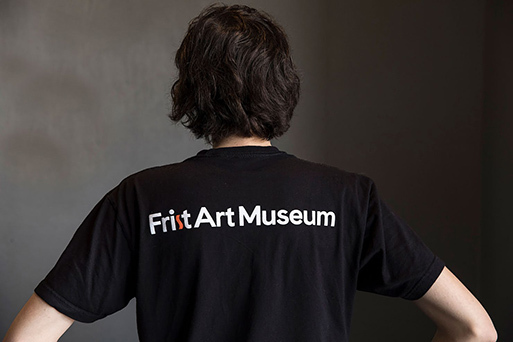 It was still there when the Pentagram team was approached about working with the Frist to develop a new name and identity" adds Pentagram. 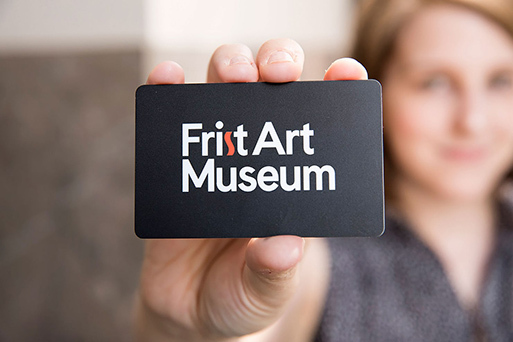 "At the end of the day, the goal was to give the museum a modern identity that is simple, confident, and has staying power―that will still feel fresh and undated in ten years―but also pays tribute to the institution’s Art Deco roots". Learn more of the project here.